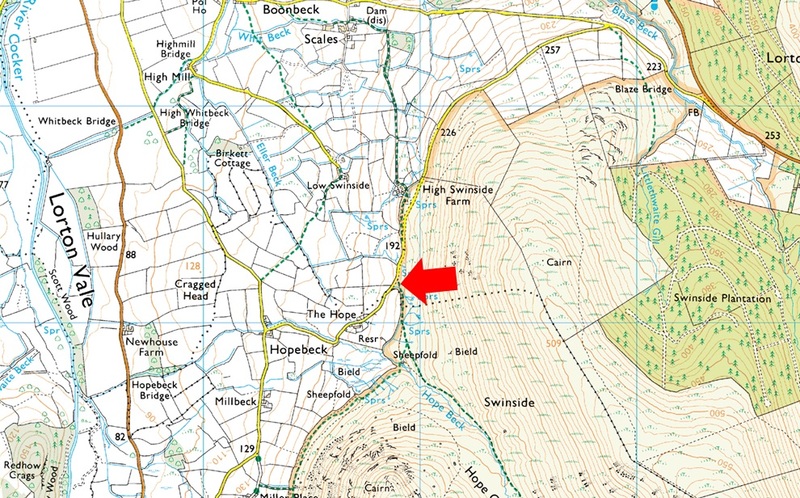 Notes: Found just past High Swinside Farm at Hopebeck there is room for up to four cars but be advised that the lane is narrow with the odd gate to open and close before reaching the parking spaces. Parking here gives excellent access to Hope Beck, Whiteside, Hopegill Head and Ladyside Pike. Parking is free.